This year at the Ohio Educational Technology Conference, I had the privilege once again to take part in the FREd Talks. FREd Talks are sort of like our version of TED Talks (FREd stands for "Finding Real Education"). These presentations are usually called Ignite Talks or something along those lines. They are quick 5 minute talks where you have 20 slides that auto-advance every 15 seconds. 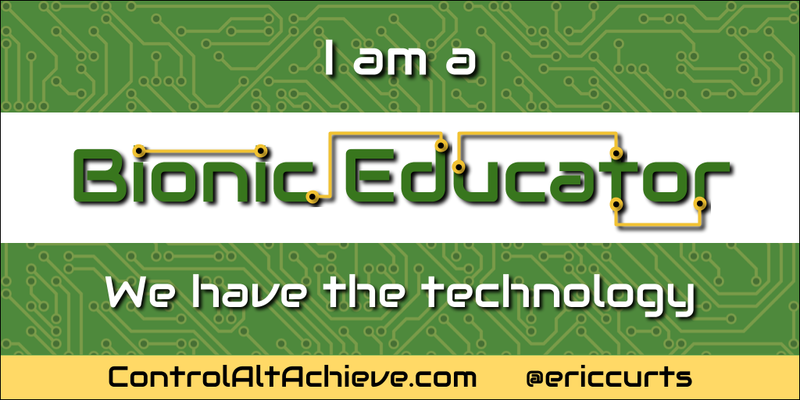 In the past I have done FREd Talks or Ignite Talks on "The 4 C's of Education" and "The Big Blank Wall" For my talk this year I did "The Bionic Educator". I have been fascinated with the rise of artificial intelligence and what that means for education, teaching, and learning. This is a topic I expand on in longer sessions and keynotes, but I tried my best to boil it down to just 5 minutes of the most critical ideas. See below for a recording of the presentation, along with a written version of what I shared. 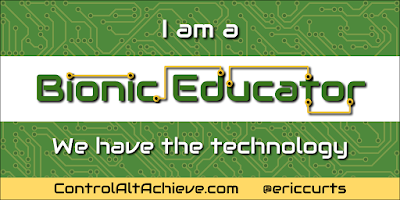 I have a question for you… Will technology ever replace a teacher? Or to say it another way… Who, or what, is the best teacher in the world? Is it a human? Or a computer? This is certainly not a new question. For as long as we have had advances in technology people have been asking if teachers would be replaced by video or computer programs or the Internet or YouTube or robots. 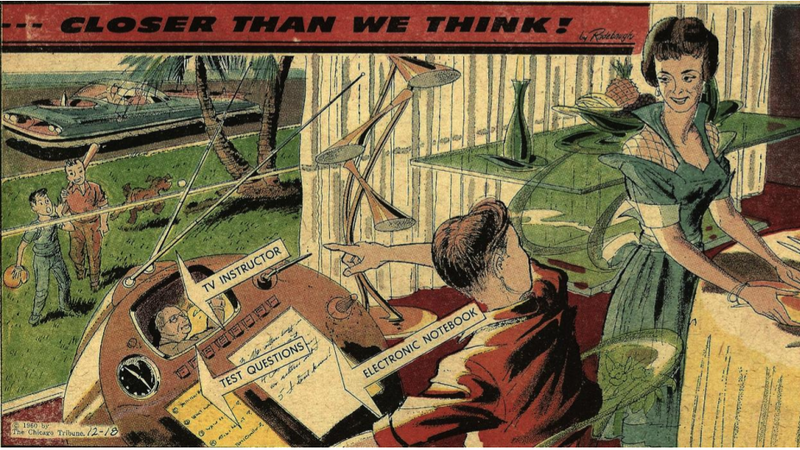 Now although we can laugh at these old visions of our future, over the last 20 years we have seen science fiction start to become science fact. 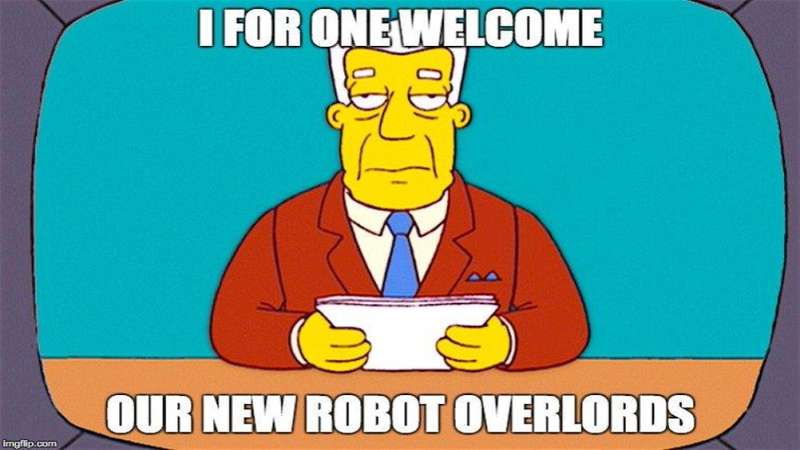 One of the biggest changes has been with artificial intelligence. Machine learning is fundamentally changing what computers are able to do. 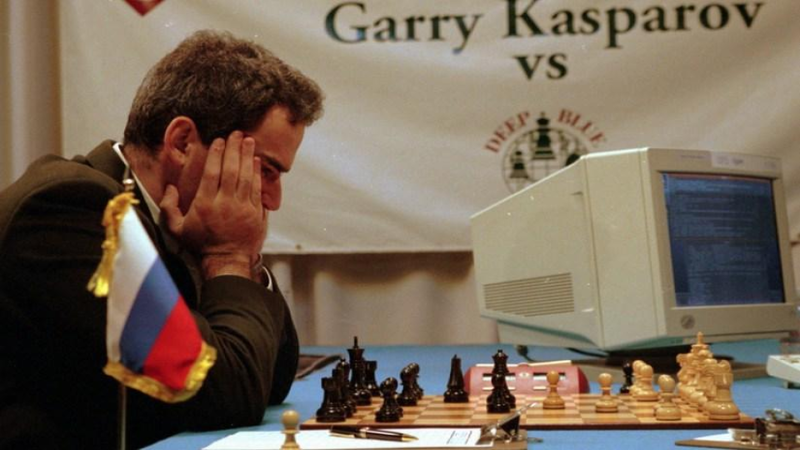 Just go back 20 years when in 1997 for the first time ever a computer, Deep Blue, beat a human grand chess master, Garry Kasparov. This made us start to wonder if computers could replace humans. 20 years later in 2017, an exponentially greater feat was accomplished as Google's AlphaGo AI took on Lee Sedol that greatest Go player in the world. 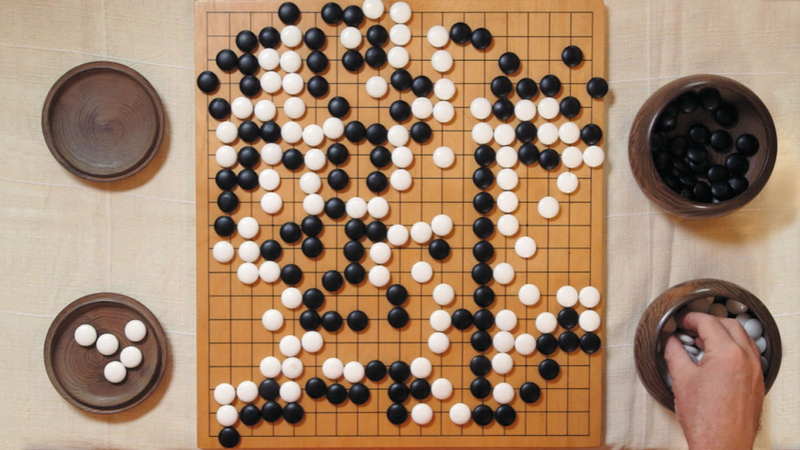 If you are not familiar with Go, it is a strategy board game for two players, in which you try to surround more territory than your opponent. The reason this was more challenging than chess is because the number of possible positions on a Go board exceeds the number of atoms in the universe. Unlike chess, there is no way to simply program all the moves into the computer. Instead Google's Deep Mind team simply taught AlphaGo the rules of Go, and then let AlphaGo play itself millions of times. 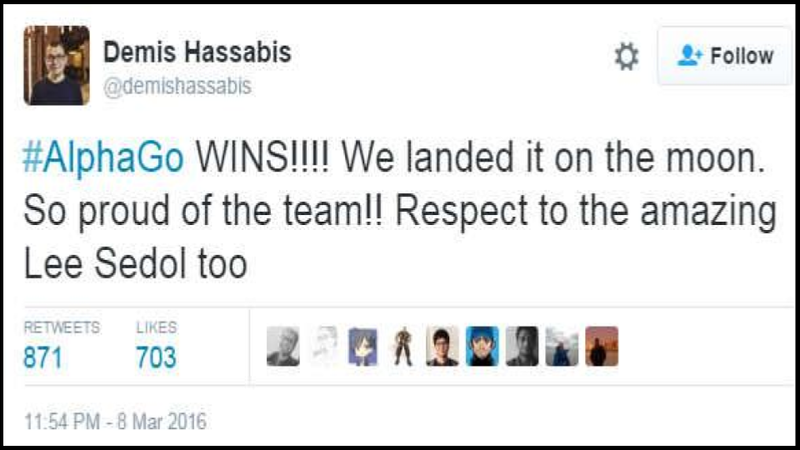 And it learned the game on its own. When playing Lee Sedol, AlphaGo made moves that no human had ever seen before, or ever even considered making. The AI used creativity and intuition to construct new knowledge. 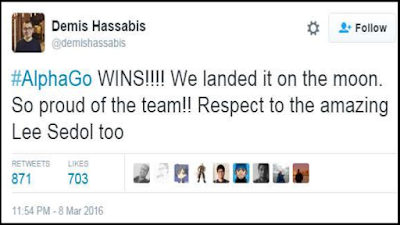 And AlphaGo won a game that no one ever believed a computer could ever win. And again we asked can a computer replace a human. So what do we do faced with the phenomenal but real rise of artificial intelligence now and in the coming years? Do we give up? Do we ignore it? Do we fight against the technology? No we don't. Remember Garry Kasparov? When he lost chess to Deep Blue he was asked is a computer now the greatest chess player in the world. His answer is our answer. He said the greatest chess player in the world is not a human, but the greatest chess player in the world is also not a computer. 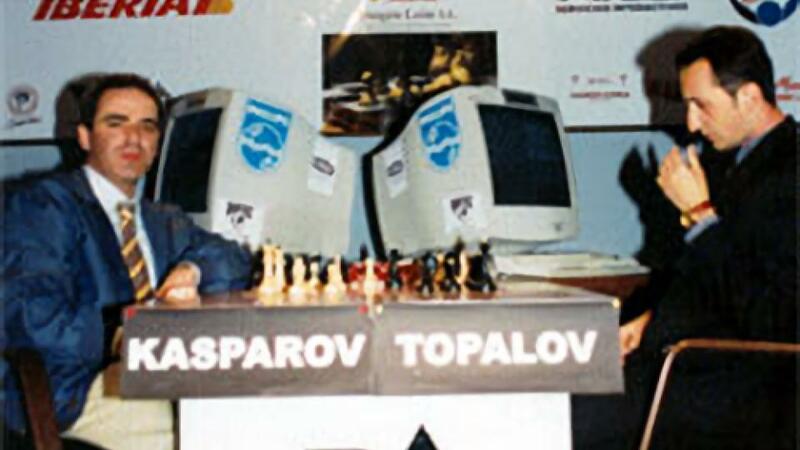 The greatest chess player in the world is a human using a computer. He went on to create a new competition called cyborg chess where a human plays with a computer partner against another human and computer team, increasing the level of play to heights never before seen in chess. And Lee Sedol who lost to AlphaGo said the same thing. The AI has expanded his understanding of the game and helped make him become the best player he can be. So back to our original question… Who is the best teacher in the world? It is not a human. 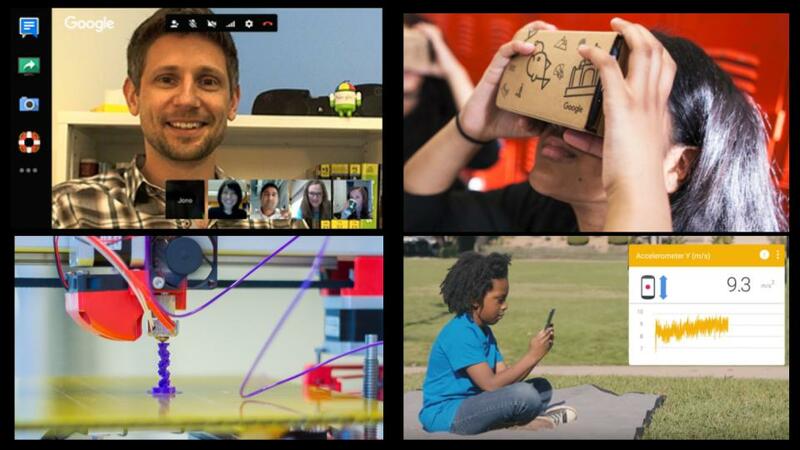 The greatest teacher in the world is a human using technology to its full potential. When I was a kid I loved the TV show about the bionic man. It has the great line "we can make him better, stronger, faster … We have the technology" Now more than ever, we have the technology. To be the best educator you can be, to make your students the best learners they can be, we need to embrace and use technology to reach our potential.